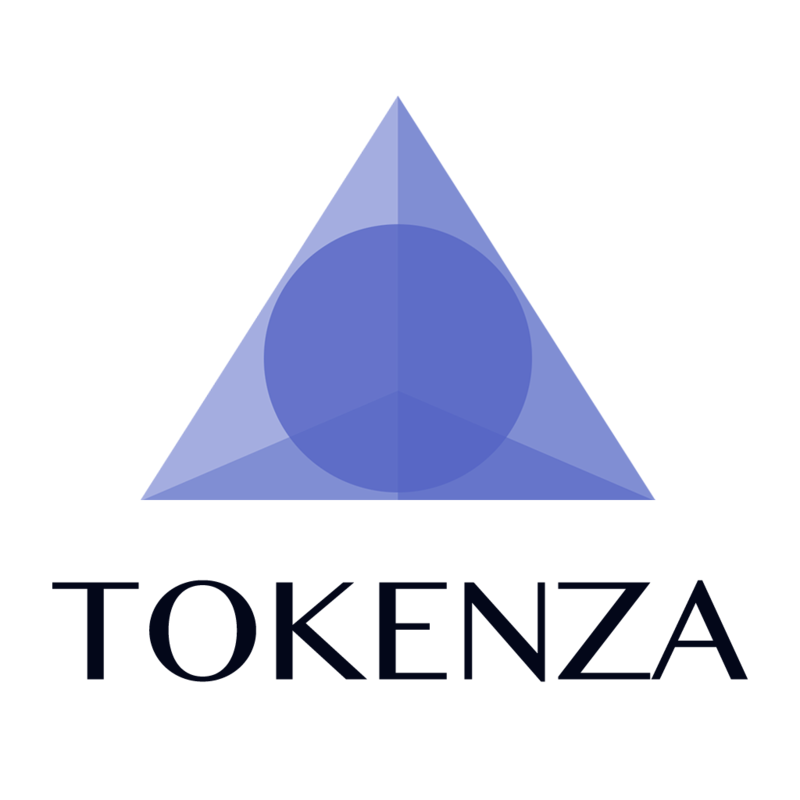 Tokenza helps people fund creative ideas and bring new inspiring projects to life. It’s a tokenized marketplace where people can raise funds or offer freelancing services to the community. Contributors help project owners by giving money, or by offering services in exchange for tokens and bounties. 24% for development, 32% for business and R&D, 28% for Marketing, User Acquisition and PR, 16% for operations, taxes, legal, structure costs etc. ICOBazaar KickICO TokenMarket Tokenza is not just a platform to raise funds via ICO, it's a complete nash equilibrated ecosystem. Tokenza is like having Kickstarter and Fiverr in the same place, it's the one stop shop marketplace for your project, from idea to delivery. 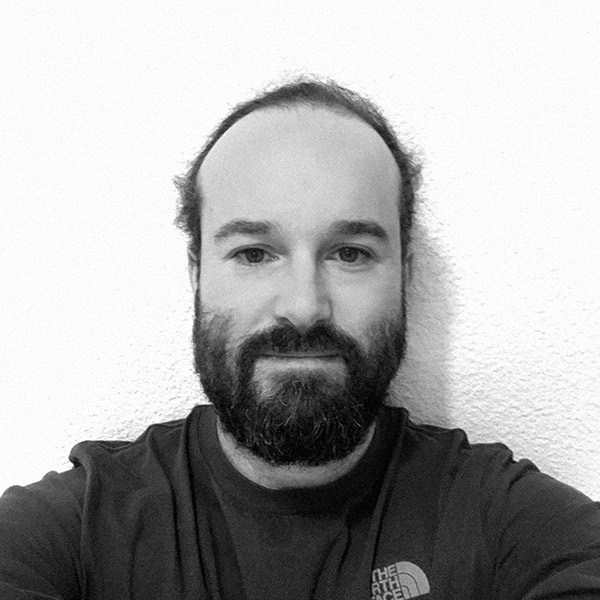 Vincent Fontaine is tech entrepreneur and computer scientist. Throughout his career in engineering, he worked on various exciting topics, including operating systems, digital signal processing and mobile development. In 2009, Vincent Fontaine founded Swelen, a startup offering a technology that was later used to deliver billions of mobile ads for Fortune 500 advertisers like Samsung, Microsoft and Toyota. The company was sold in 2012, for an undisclosed amount. Vincent is also the Founding CEO of Kasomi Media, Inc. and one of the founders of Nidium, Inc.
Jérôme Renard began his career as a technical consultant. He worked for several large institutions such as BPCE Group (Banque Fédérale des Banques Populaires), the French Ministry of Defense, and companies like Cartier and Lagardère. In 2012, he co-founded Belogik, a startup specialized in Log Management and Information Retrieval in Big Data. Prior to that, he co-authored the first version of the Varnish book for Varnish Software. 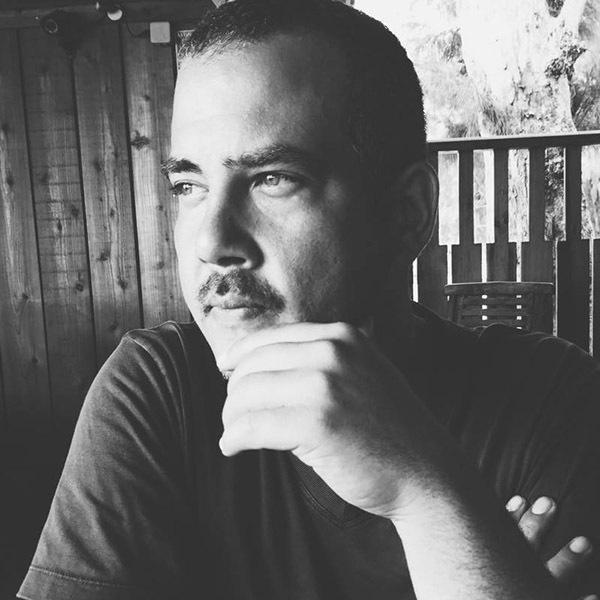 Jérôme is also the CTO of Kasomi Media, Inc., a San Francisco based company. Visit https://www.tokenza.com/ for more info.